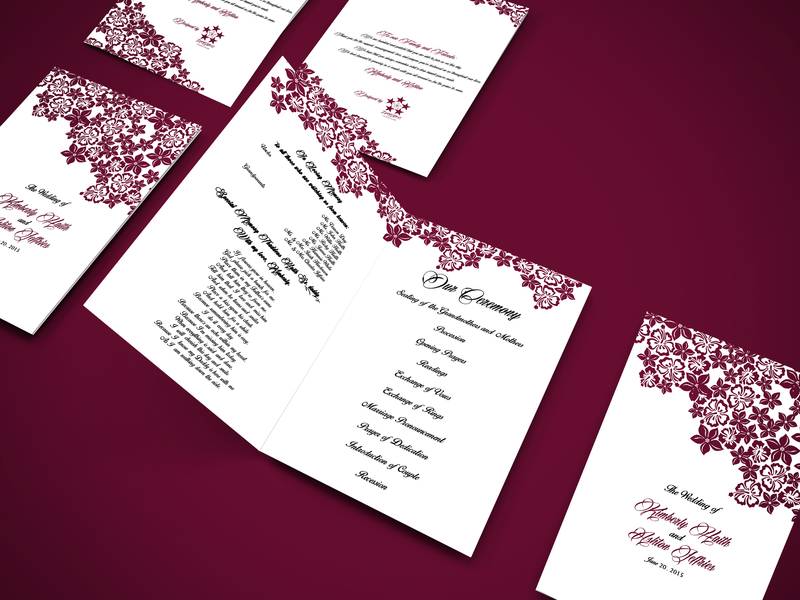 We had the pleasure of creating a wedding program for a client this past June for their wedding. If you have a wedding coming up and need an invitation, program, or menu designed, let us help you make your dreams a reality! We also offer some printing at an additional cost with customization’s such as: embossing, foiling, raised ink, etc. 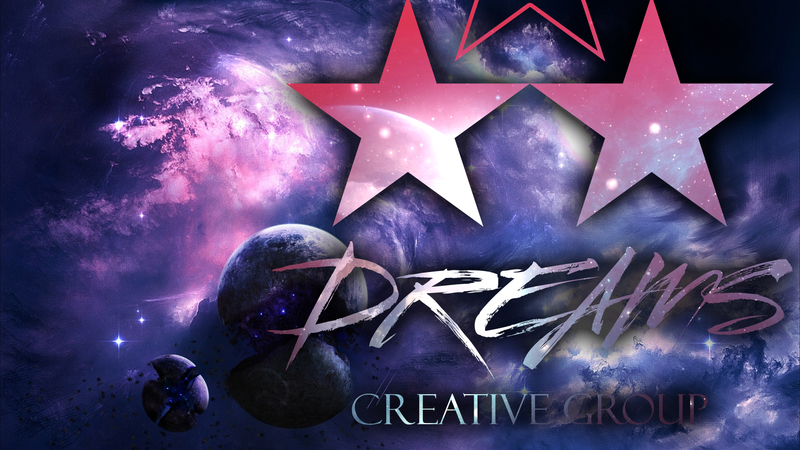 Think of Dreams Creative Group for all of your design needs!